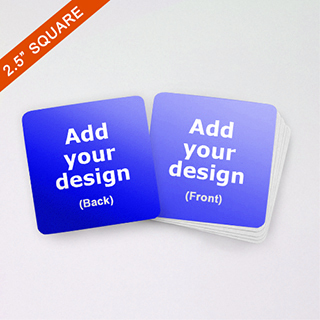 Dimensions: 63.5mm x 63.5mm, 2.5" x 2.5"
Our medium sized square game cards measures 2.5 inch square and has rounded corners. 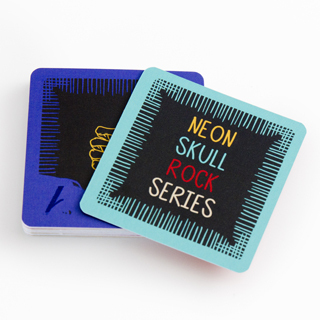 Comes in a variety of different high quality card stock options and packaging such as custom tuck box too. 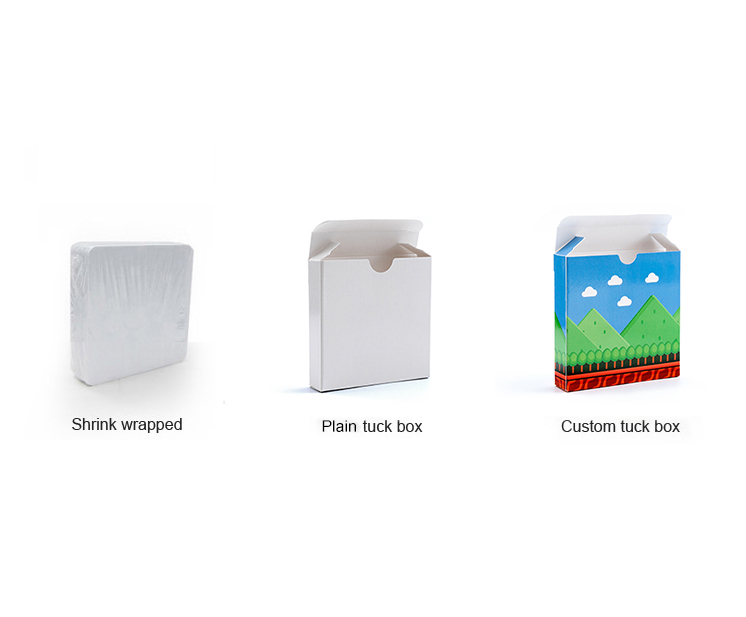 Comes shrink-wrapped as standard. 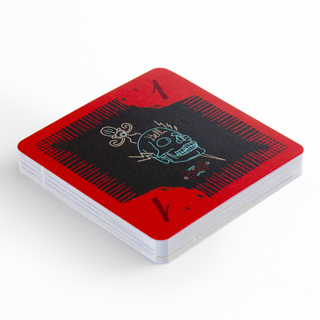 Make your cards on our online cards maker, choose your number of cards as needed and place your order for a speedy delivery. 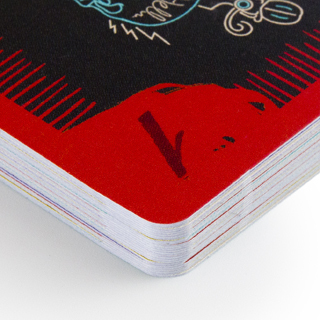 Full rich color printing.